Comments: I caught a huge redfish here. 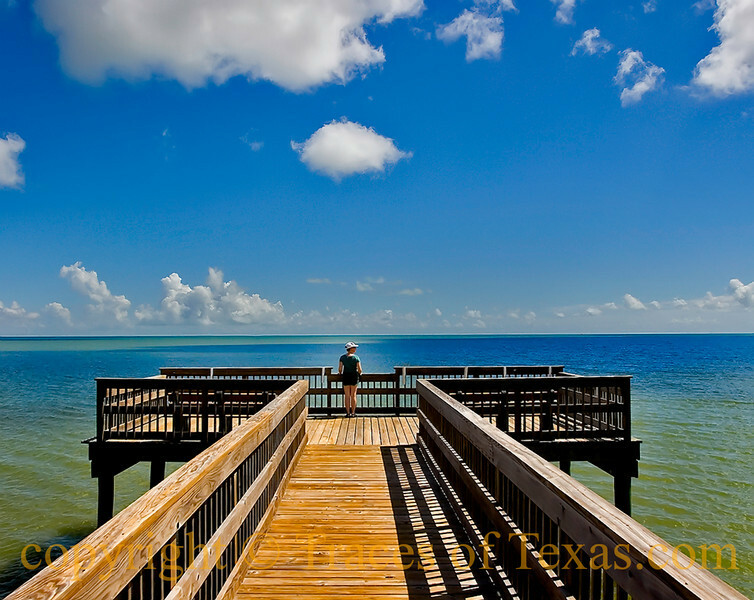 It was a talking redfish and the park rangers told me that it is the only fish that has ever been caught from this pier. Or maybe I dreamed all that.